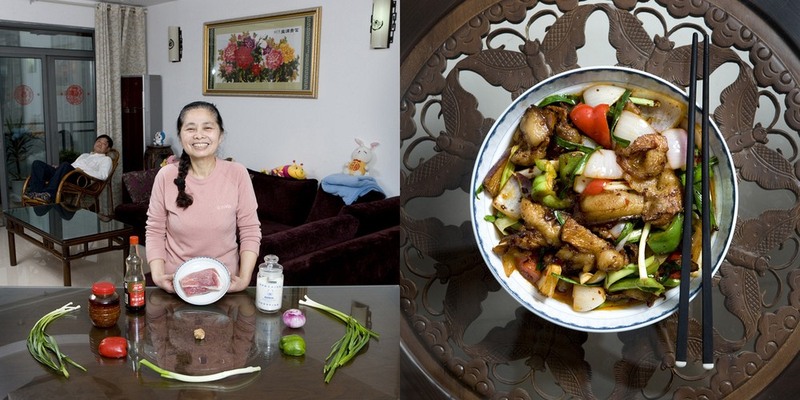 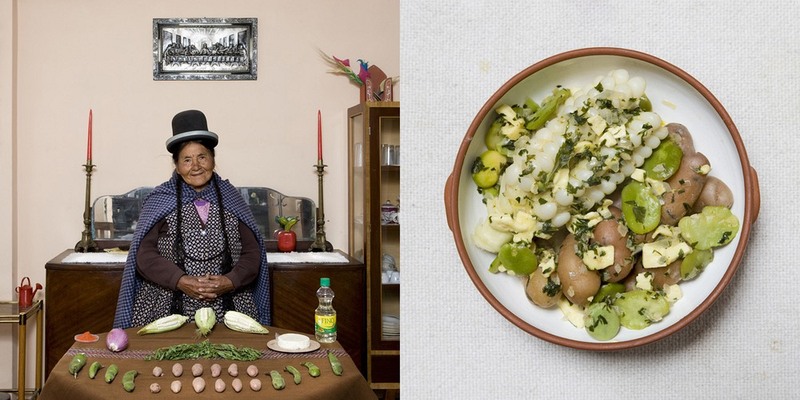 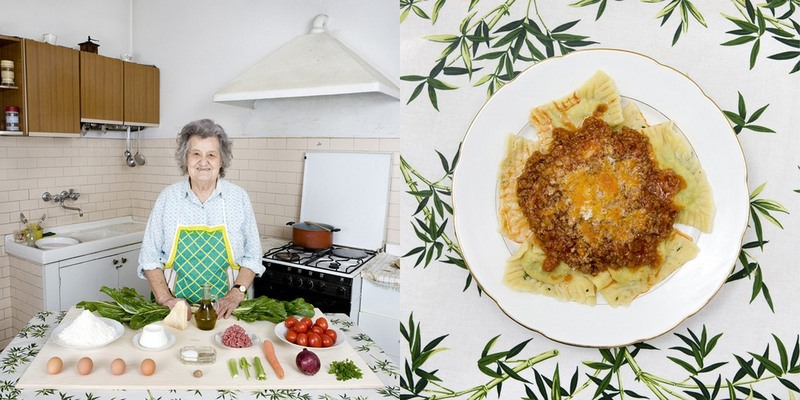 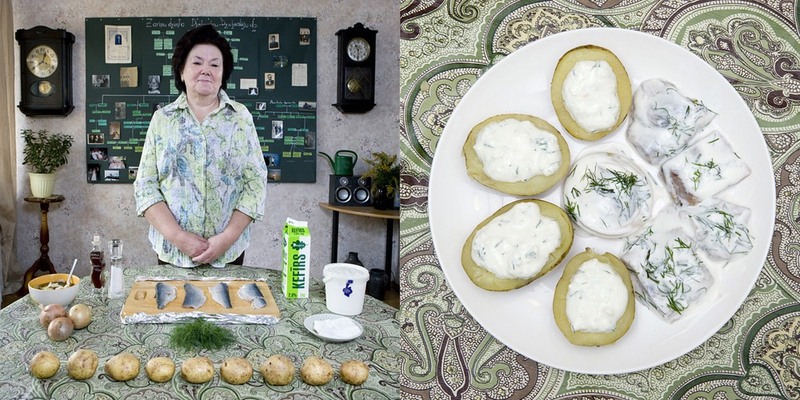 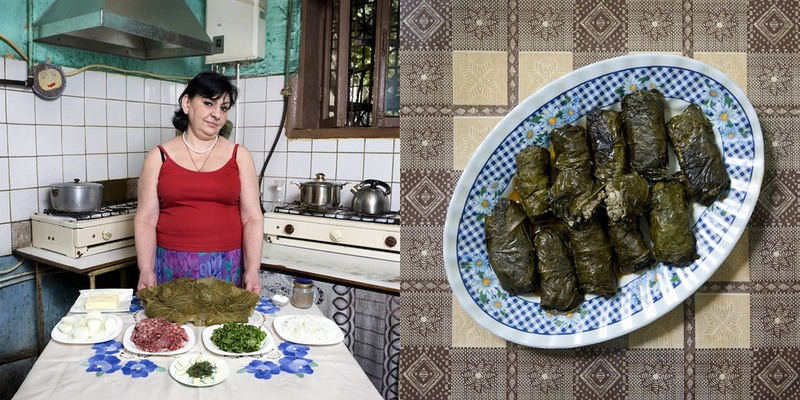 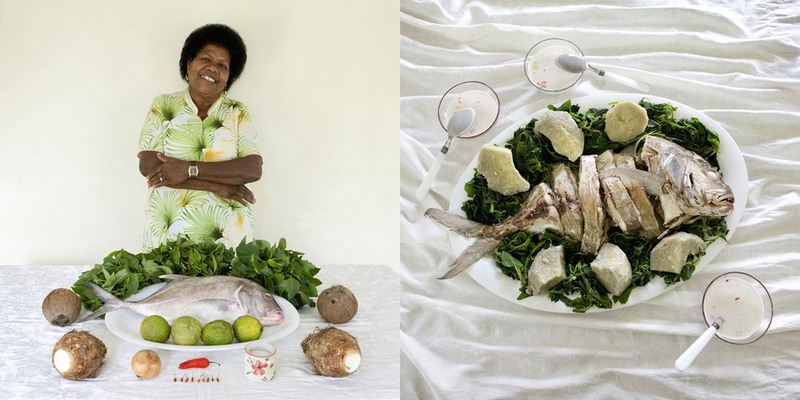 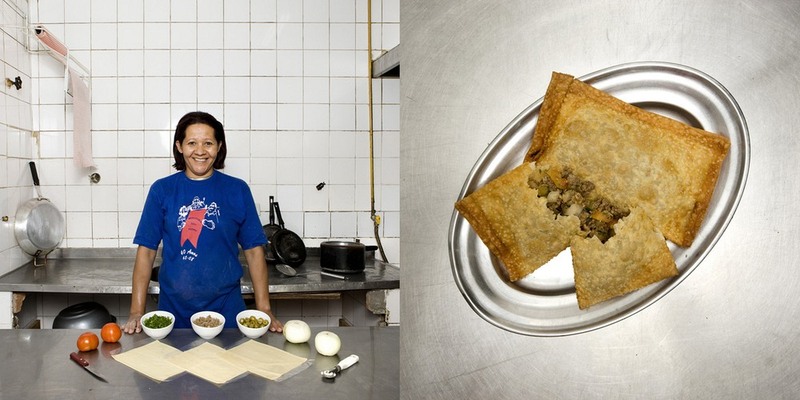 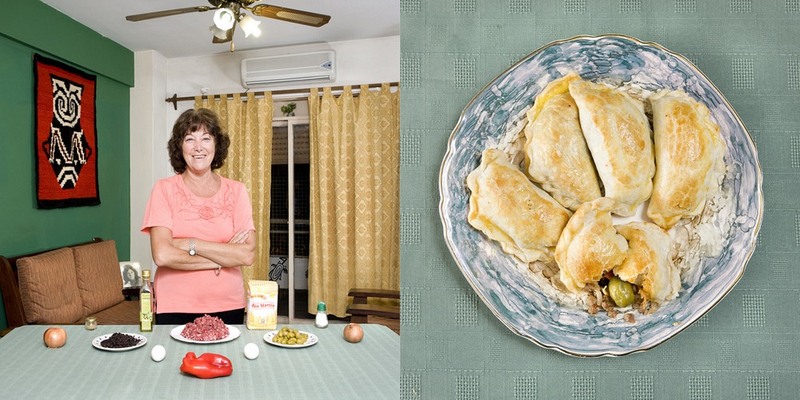 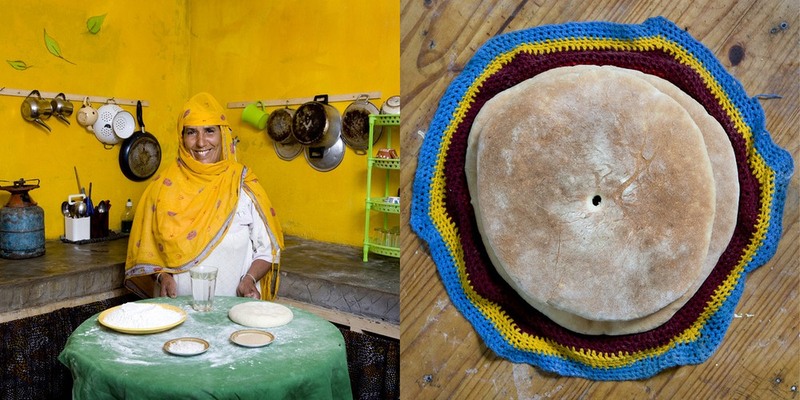 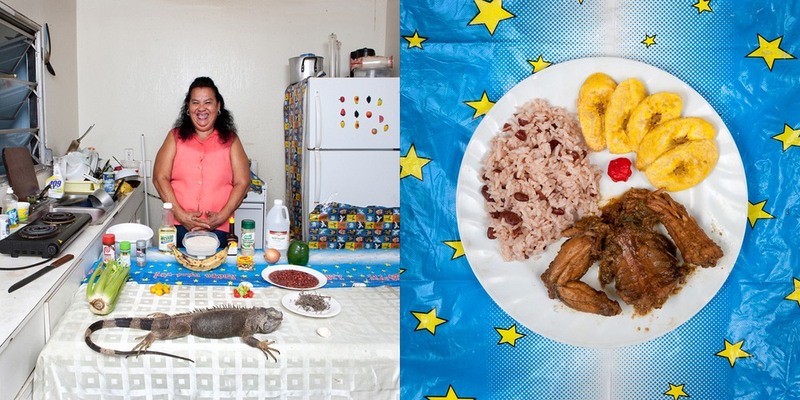 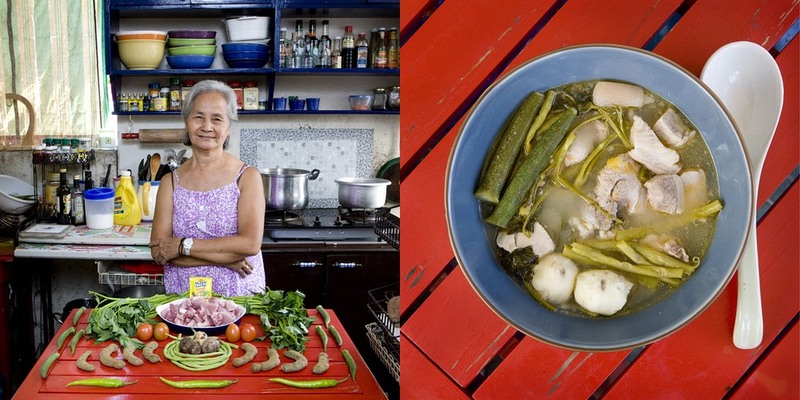 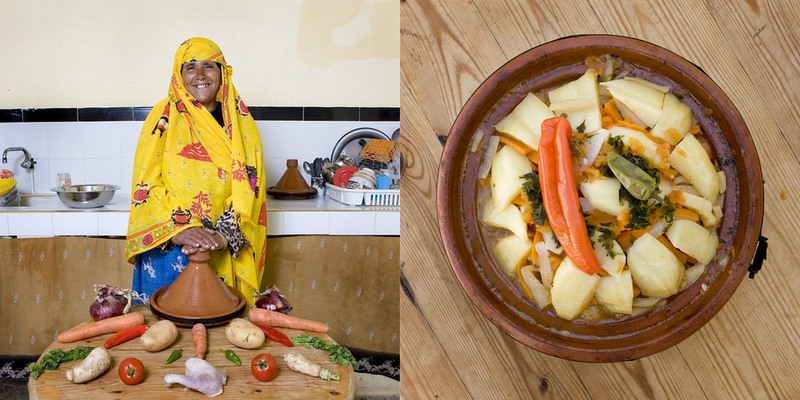 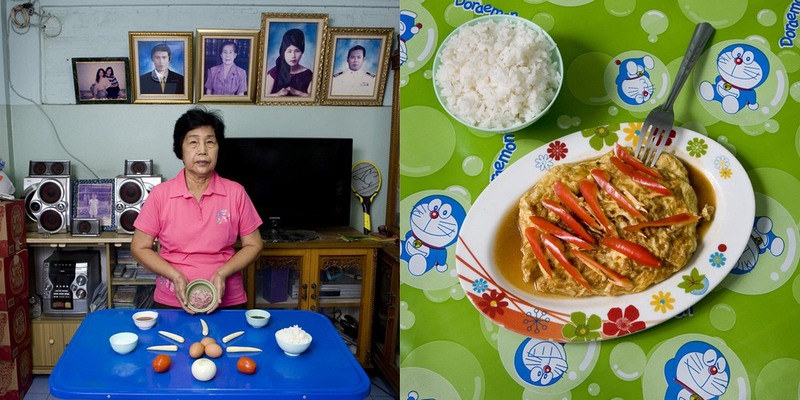 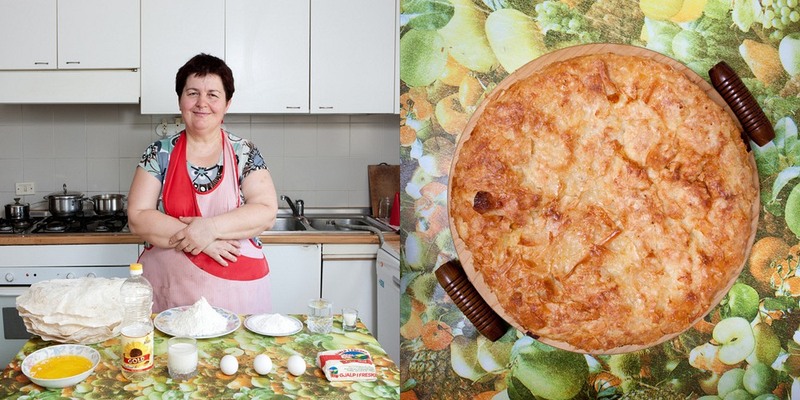 This time Italian photographer Gabriele Galimberti seeks out grandmothers and their love for good cooking. 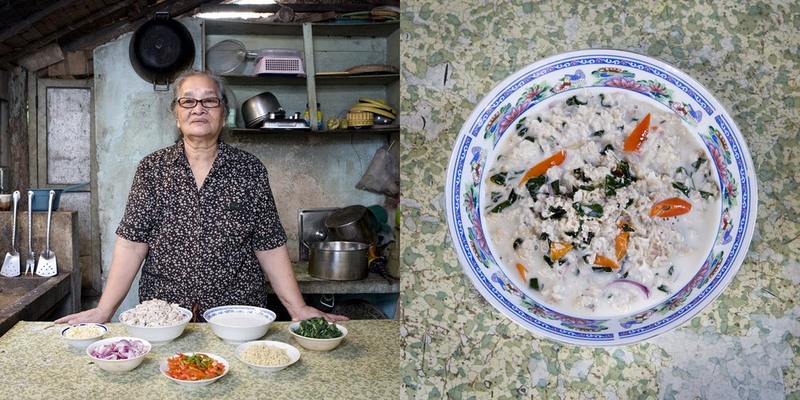 For two years Gabriele visited countless sweet grandmas from dozens of different countries to sample their favorite dishes. 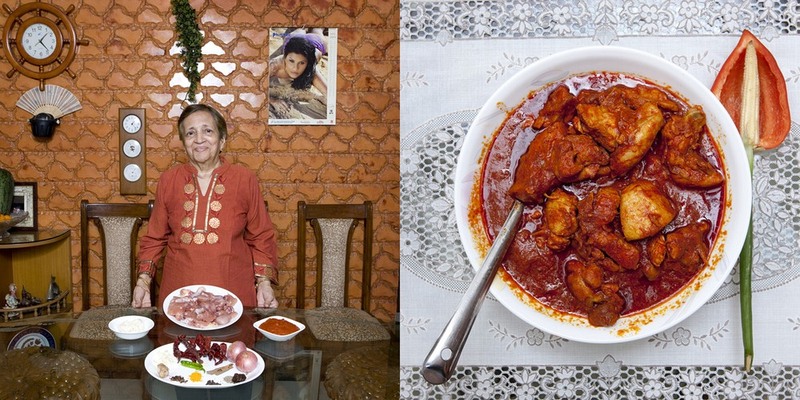 He had moose steak in Alaska, caterpillars in Malawi, hot spicy curry in India, shark soup in the Philippines, and many, many more exotic dishes. 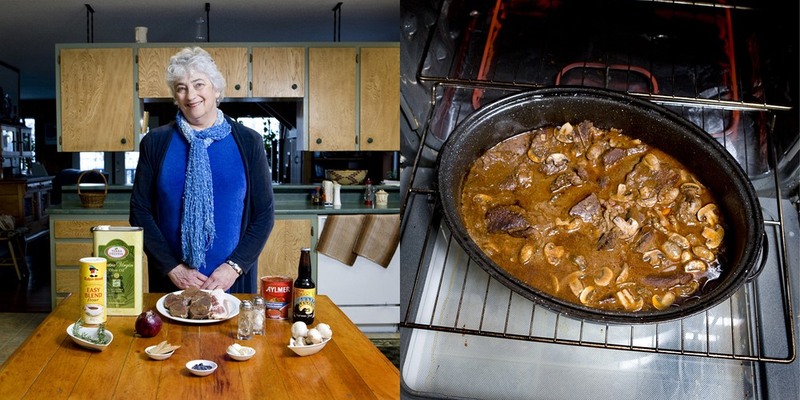 “I liked 90 percent of the recipes in the book,” he told Decisive Cravings. 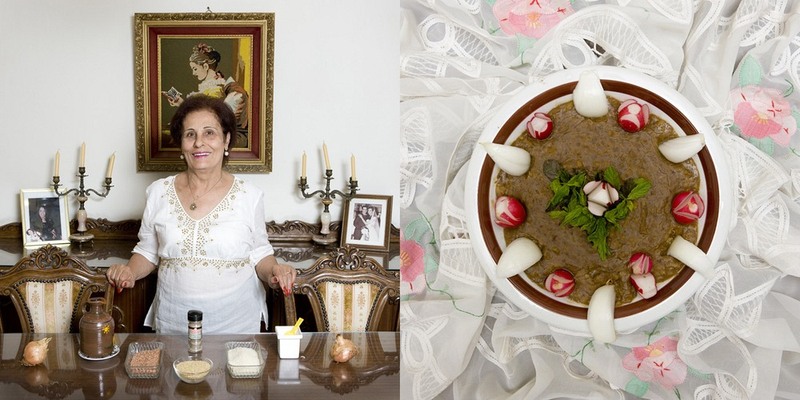 Gabriele replied, “You know grandma? 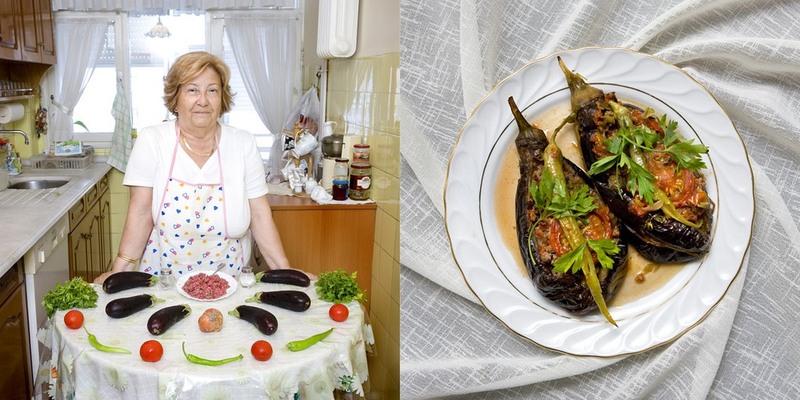 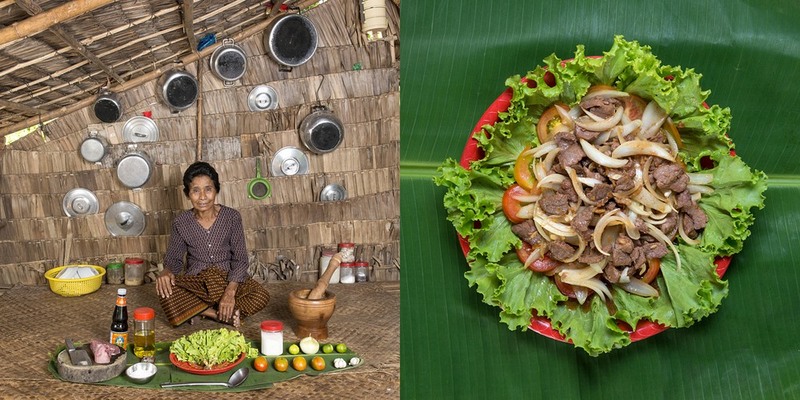 There are many grandmothers all over the world and I’m sure they will be happy to feed me and cook something special for me.” And this is the how the seed for the idea was planted in Gabriele’s mind.